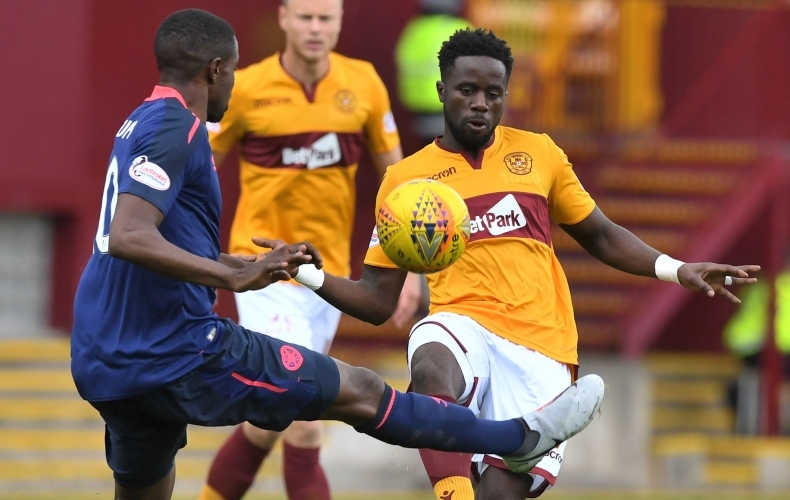 Hearts are the league’s table topping side but it’s a break from Premiership action on Tuesday night, as Motherwell travel to Tynecastle in the quarter final of the Betfred Cup. The number of days between consecutive fixtures between the two sides. 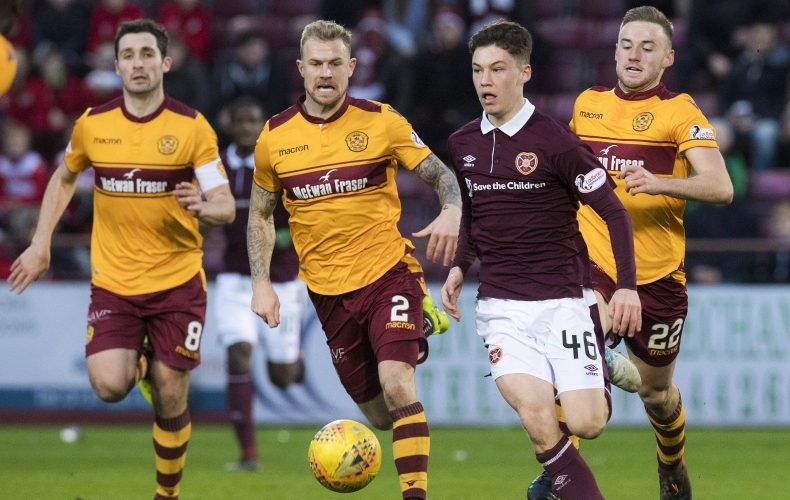 Hearts, of course, were at Fir Park on league duty a short while ago and in a tight game, the Gorgie club took all three points with a controversial Steven Naismith goal. 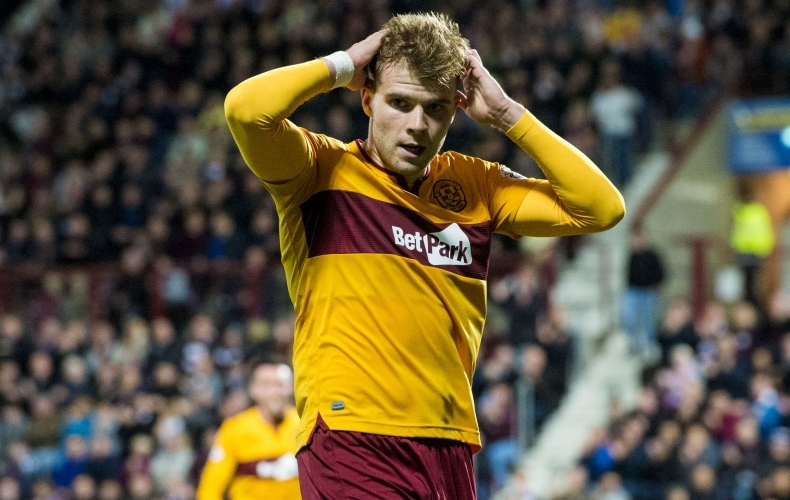 Having played six games on the road this campaign, 15 goals have been scored in Motherwell matches away from home. The Steelmen have a scoring rate of 1.33 per game on their travels and a conceding rate of 1.17. The number of years since Motherwell lost a cup match at the hands of the Jam Tarts. You have to go back February 1990 in the Scottish Cup for Hearts’ last cup win against the Steelmen, as they ran out 4-0 winners. Since then, Motherwell have won four cup matches and drawn one. The number of days, come matchday, Hearts have gone without losing a competitive match. 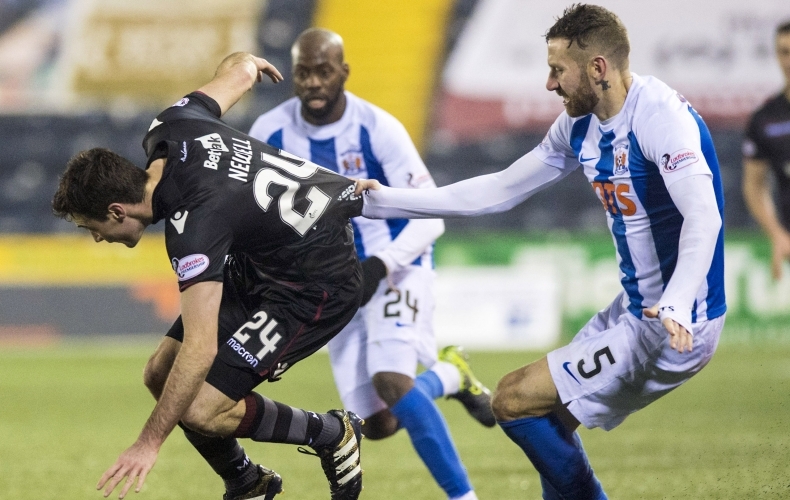 Their last defeat came to Kilmarnock on May 13, losing 1-0 at Rugby Park. 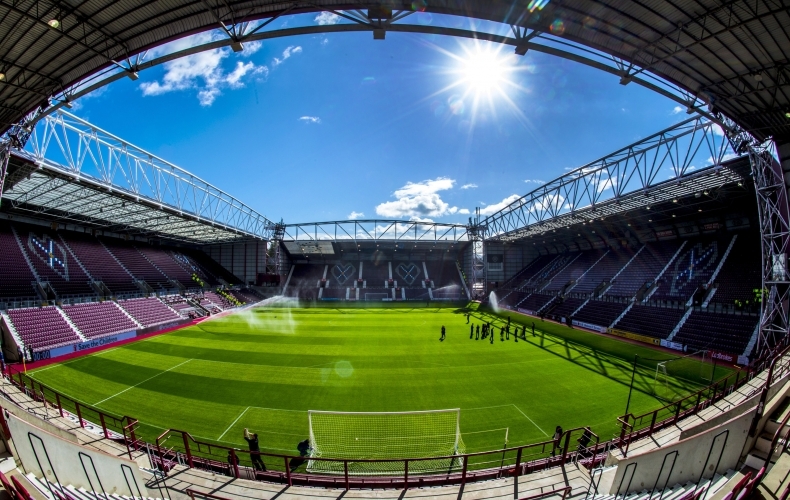 Craig Levein’s side are unbeaten in 11 games in the 2018/19 season, winning nine and drawing two, and keeping seven clean sheets along the way.